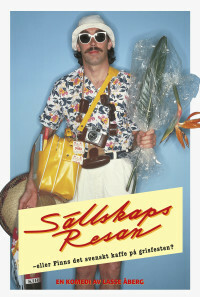 Stig-Helmer Olsson isn't the fashionable jet-set type, but, for the first time in his life, he's going to travel abroad. He chooses a trip to the Canary Islands over Christmas. Before leaving, his doctor asks him to bring a package to a friend of his. Without Stig-Helmer knowing it, the package contains 50,000 SEK, which is illegal to bring out of the country. 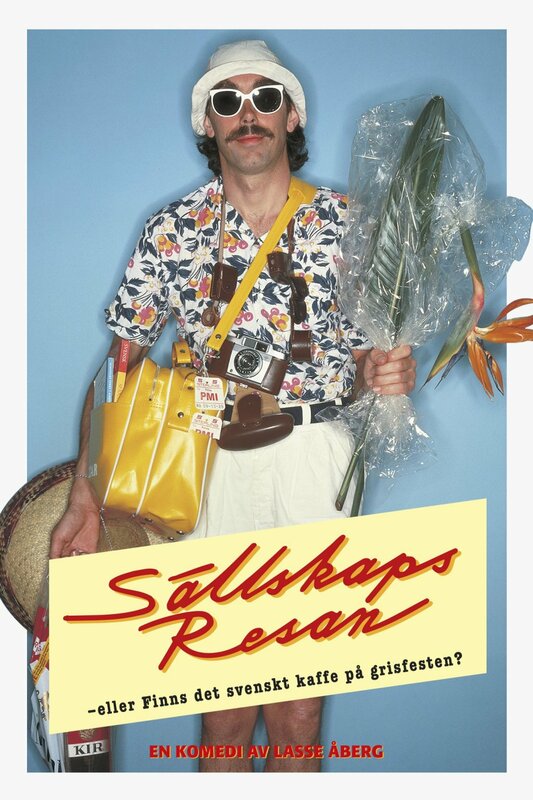 However, Stig-Helmer's bag with the package disappears at the airport. Dr. Levander's friend believes that Stig-Helmer has stolen the money and is anxious to get them back. Regions are unavailable for this movie. Click the "Watch on Netflix" button to find out if Sällskapsresan eller Finns det svenskt kaffe på grisfesten is playing in your country.